After a disappointing first season, Minnesota United FC failed to impress or improve in its sophomore effort. 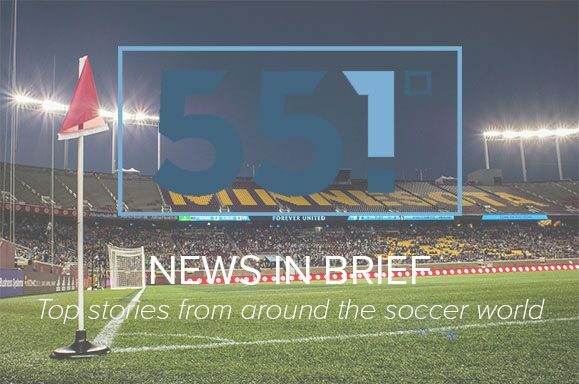 Fans are discontent with the lack of progress, and excitement over the opening of Allianz field will carry the team only so far. While the ultimate cause of the problems remains mired in debate, one thing is clear: the team must do better on the field next season.